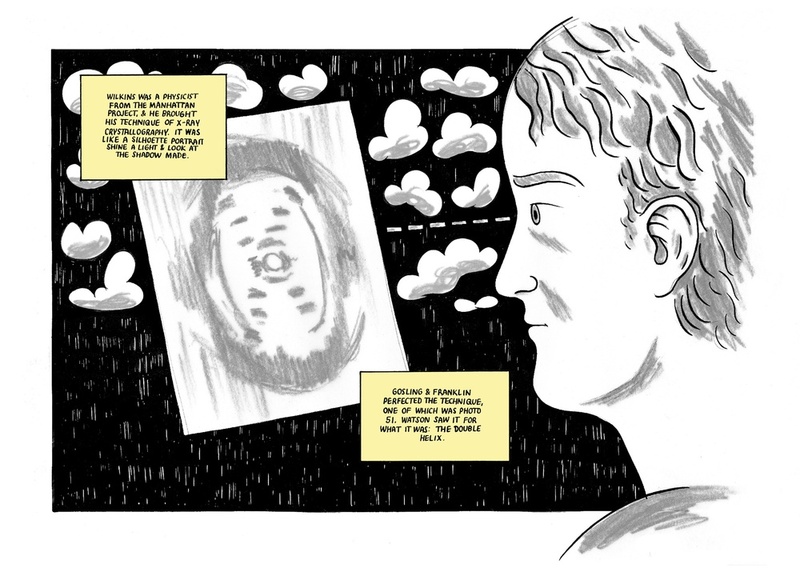 Helix is a collaborative digital graphic novel created by artist David Blandy, scientist and writer Adam Rutherford and illustrator Daniel Locke. Helix tells the history of DNA from the perspective of a 500-year-old man kept alive by genetic therapy. The story spans a 40,000 year period, from ancient chimera, to modern day spider goats, to a speculated future of centuries old human beings. Helix is supported by the Wellcome Trust. Lighthouse is supported by Arts Council England and Esmée Fairbairn Foundation.